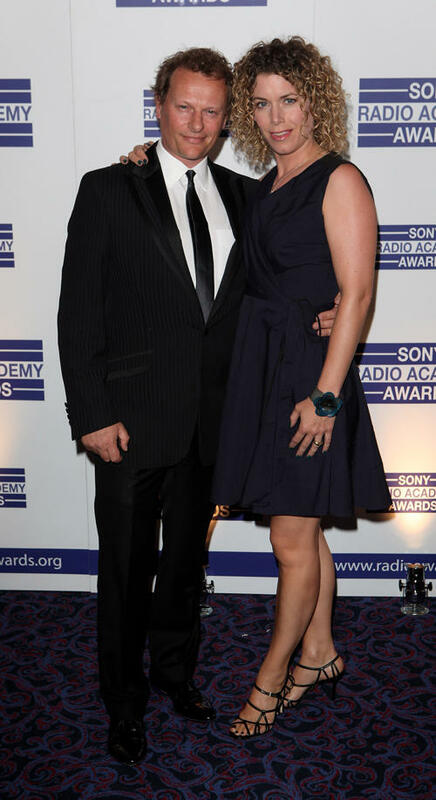 Neil Stuke and Guest at the 2011 Sony Radio Academy Awards. Neil Stuke at the 2011 Sony Radio Academy Awards. 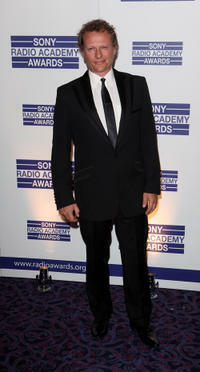 Trevor White, James Corden and Neil Stuke at the Opening Night of the US premiere of "BULL At Brits." 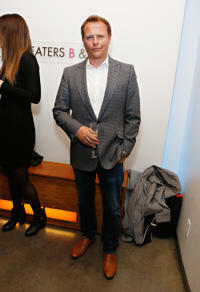 Neil Stuke at the Opening Night of the US premiere of "BULL At Brits." 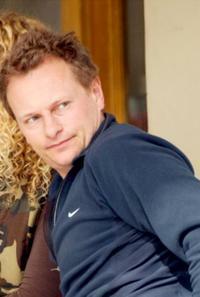 Neil Stuke at the restaurant in Los Angeles.